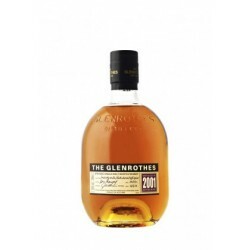 Cuvée disponible sur Whisky Pas Cher : - Glenrothes 2004, Glenrothes Sherry Cask, Glenrothes Wemyss et autres embouteilleur indépendant. Whisky GLENROTHES Il y a 5 produits. 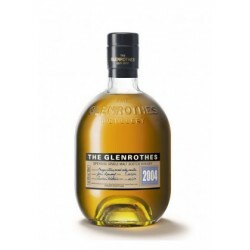 Glenrothes Sherry Cask 70cl, 40% vol. Single Malt Ecosse, Speyside. Glenrothes Select Reserve 70cl, 43% vol. Single Malt Ecosse, Speyside.